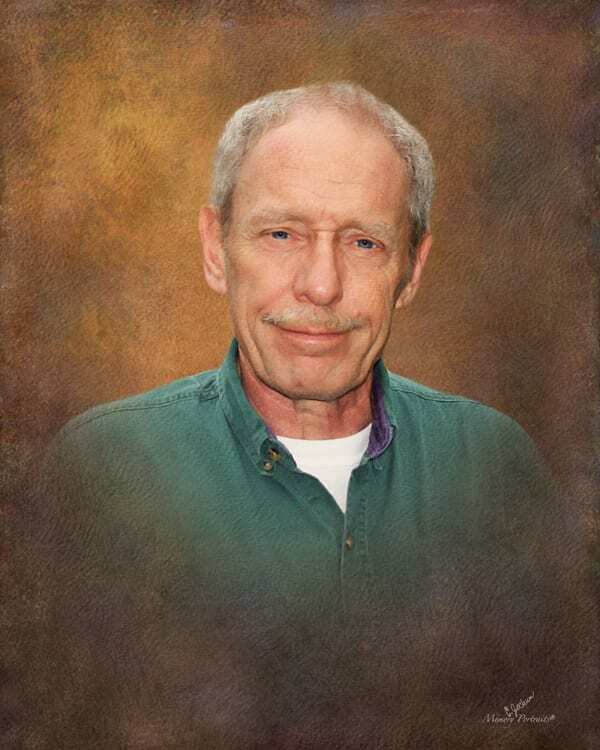 Daniel Glenn Lackey: Obituary | Cherokee Co N.C.
Daniel Glenn Lackey age 59 of Andrews, passed away Sunday, January 3, 2016. Daniel was a native of Manning, SC. He was a son of the late George and Eunice Geddings Lackey. He attended Beaver Creek Baptist Church. He enjoyed his family, grandkids, cooking, working, fishing and camping. Surviving are his son, Marcus Welch of Florence, SC; daughters, Angel Lackey Wojdylo, Tristin Lackey Nichols, Stacy Holland and Melinda Wilkes all of Andrews; ex-wife and best friend, Arlene Holland Wilkes; sisters, Lib Merritt of Columbia, SC, Loretta Jo Rios of Sumter, SC and Melissa Harrington of Columbia, SC; eight grandchildren, Taylor, Layla, Kenyon, Melique, Marcus, Jax, Dezzy and Peyton and several nieces and nephews. Funeral services will be held at 2 PM, Friday, January 8, 2016 at the Townson-Rose Chapel in Andrews, NC. Rev. Eric Jones will officiate. Burial will follow in the Valleytown Cemetery. The family will receive friends from 12-2 PM, Friday, January 8, 2015 at the Townson-Rose Chapel in Andrews, NC. You may send tributes to the Lackey family at www.townson-rose.com.